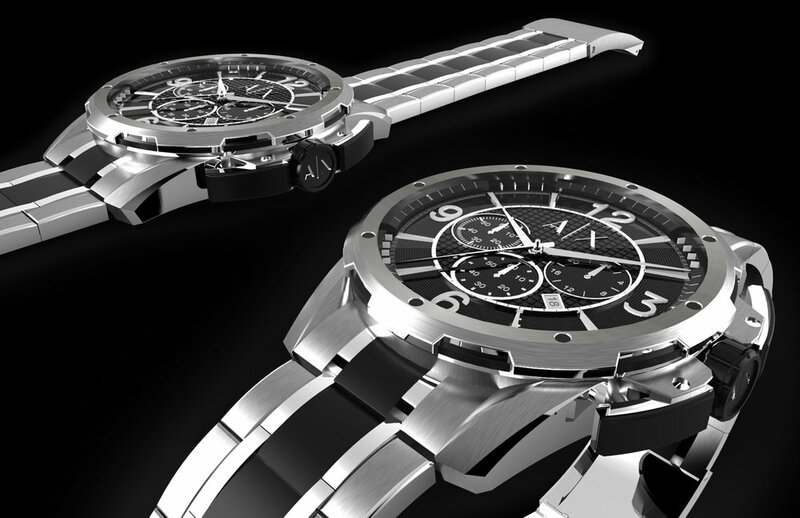 This project was completed during my internship as an Armani Exchange watch design intern at the Fossil HQ in Richardson, Texas. 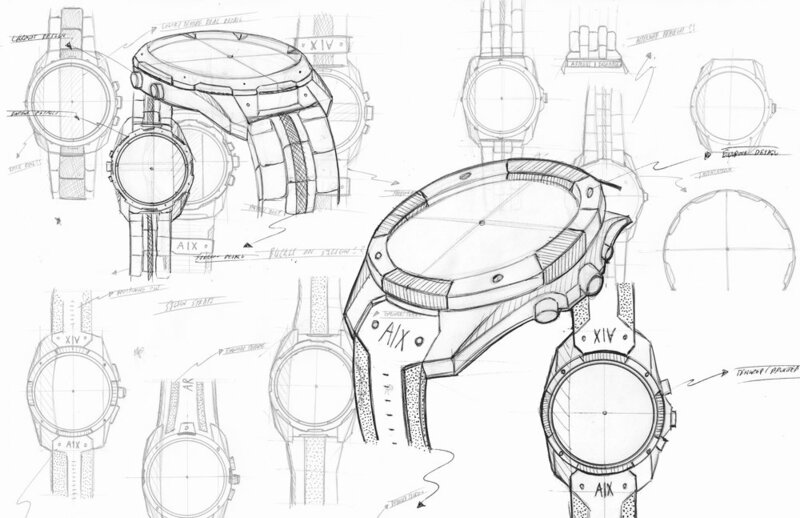 I was responsible for creating two watches for my intern project; one was meant for the dress watch category, and the other was meant for the sport watch category. 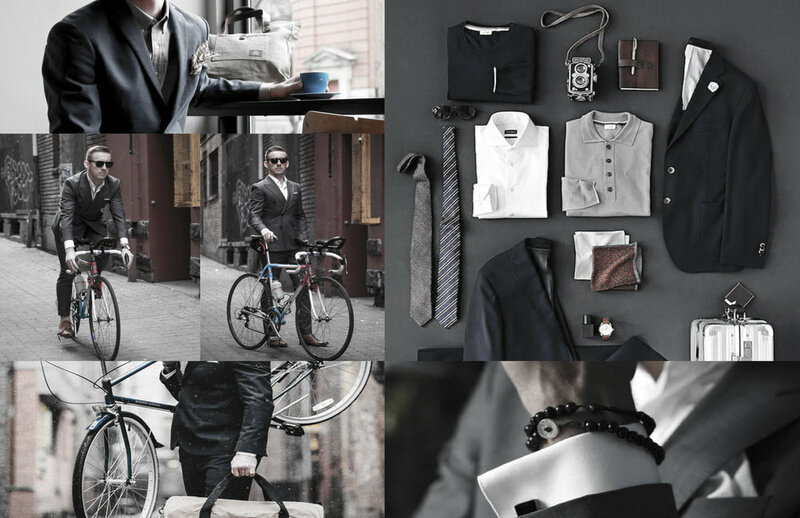 This watch is a dress watch that is targeted towards the "perfectly tailored male". I had to do research on a particular demographic of men in order to create appropriate mood boards and concepts that ultimately formulated a watch that best represented my initial vision and a vision that could coincide with what Armani Exchange stands for. 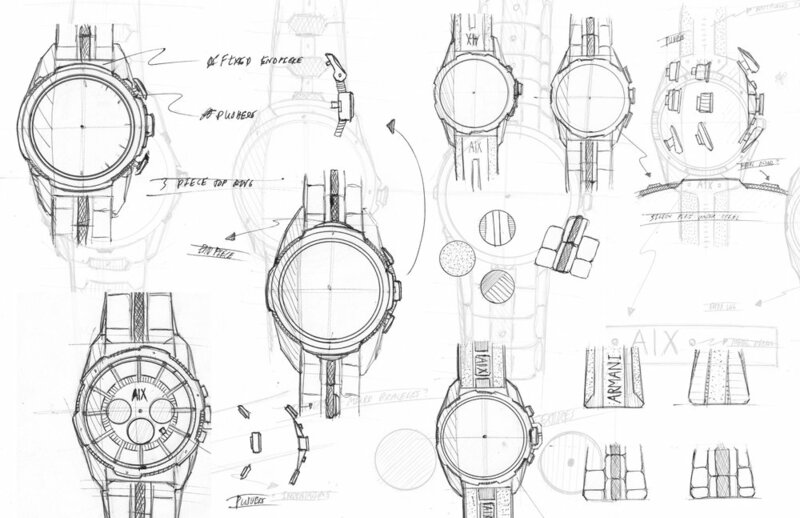 This watches theme is "modern meets sporty". 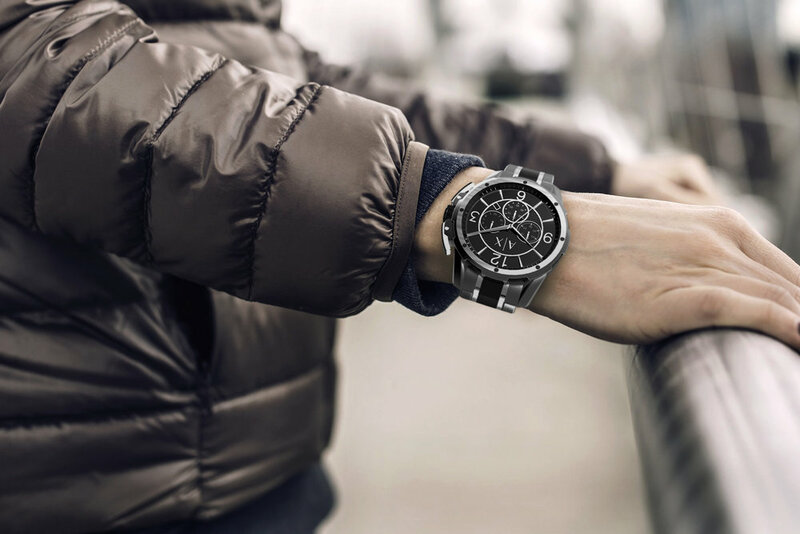 This theme integrates a modern street look that millennials are now appreciating and utilizing, but still maintaining a sport aesthetic with the watches overall configuration and material choices. 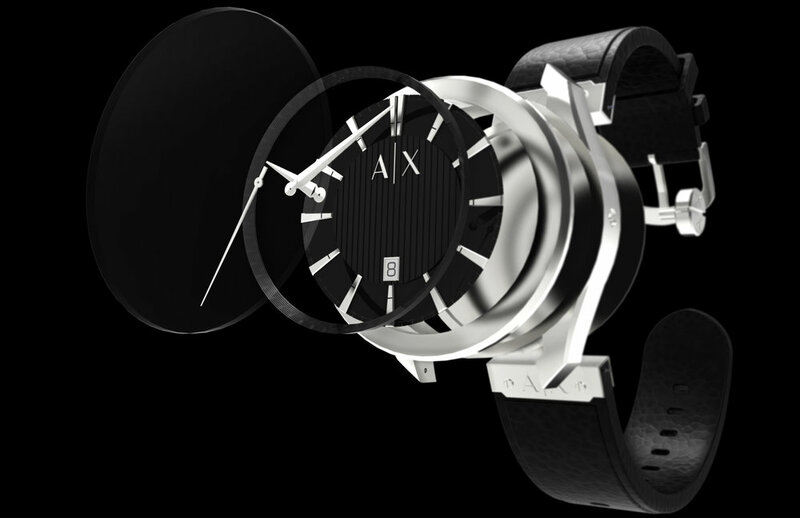 I had to do research on a particular demographic of men in order to create appropriate mood boards and concepts that ultimately formulated a watch that best represented my initial vision and a vision that could coincide with what Armani Exchange stands for.